Do you know the men in these E-fits? 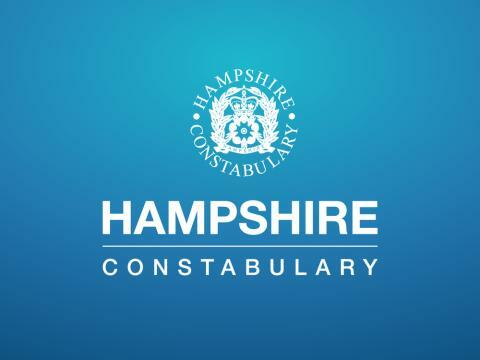 We are appealing for information after two men in a car tried to rob an 18-year-old man and his friend in Netley Abbey at 4am on Sunday 17 June. An 18-year-old man and his friend were walking along Station Road at 4am on Sunday morning when a black Ford car approached them. A man got out of the passenger seat and threatened them, demanding everything they had on them. The man and his friend refused, ran away and called for help from a nearby house. The black car sped off. The 18-year-old man and his friend have helped us produce these E-fits of the men in the car. Can you help us identify them? If you have any information, please contact us on 101, quoting reference number 44180225731.